MUST FILL OUT FORM FOR THIS PACKAGE BEFORE/AFTER PAYMENT! I Love This Promo Package! Let's Do It NOW!!! 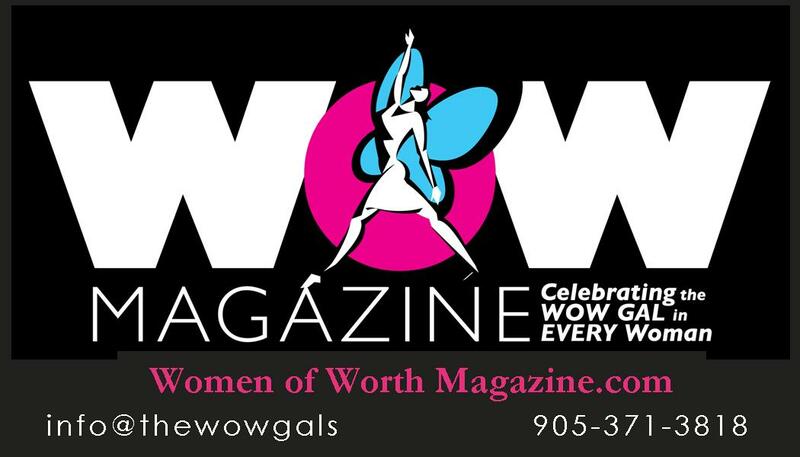 Are YOU Ready to Invest in Women Of Worth Magazine and YOU? Start Right NOW! I Love This! Let's Do It NOW!! !